The end of summer is approaching and it’s the height of the summer harvest. The zucchini bushes are bountiful and this delicious vegetable needs to be eaten or shared. There’s nothing like fresh zucchini from the garden. This summer my family has been enjoying zoodles, Parmesan zucchini stacks and grilled zucchini sprinkled with pinenuts and feta. But there’s something about classic zucchini bread that gets my family running to the kitchen. My mother-in-law always made the best homemade quick loaf. 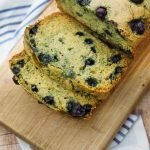 This blueberry zucchini bread recipe it’s similar but adds the sweet burst of blueberries. Use fresh blueberries since they’re readily available during the summer months or fold them carefully into your batter if using frozen. Shredded zucchini keeps this loaf moist and delicious. It’s also a fantastic way to sneak some vegetables into your children or spouse if they are picky eaters. If your kids love veggies then you’re lucky. Want to make it even healthier? 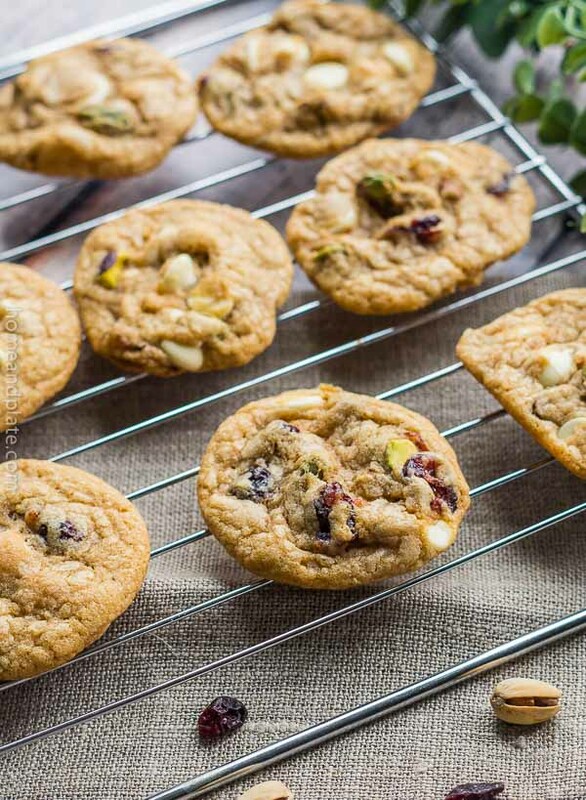 It’s easy to swap out the flour in this recipe for whole-grain or gluten-free. It makes the perfect snack for after school or for breakfast on the go. I think it’s delicious with a hot cup of coffee. This recipe is easy to double and freezes well. No loaf pan? Use a muffin tin and reduce the bake time by half. 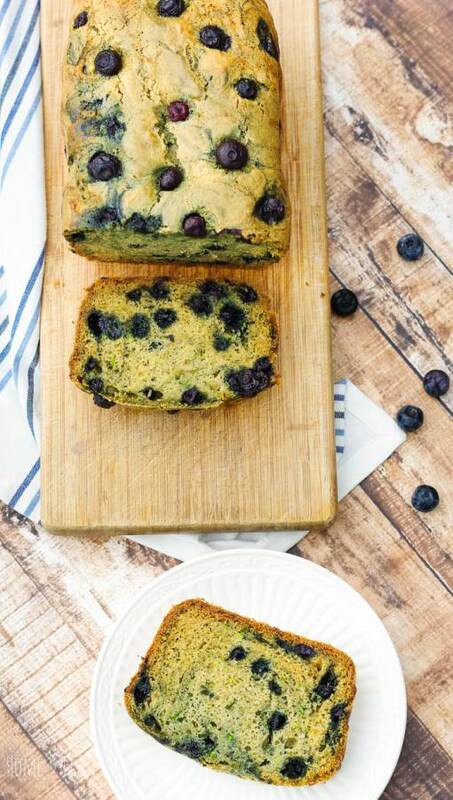 WANT TO TRY THIS EASY BLUEBERRY ZUCCHINI BREAD? PIN IT TO YOUR BREAD OR BREAKFAST BOARD TO SAVE FOR LATER! 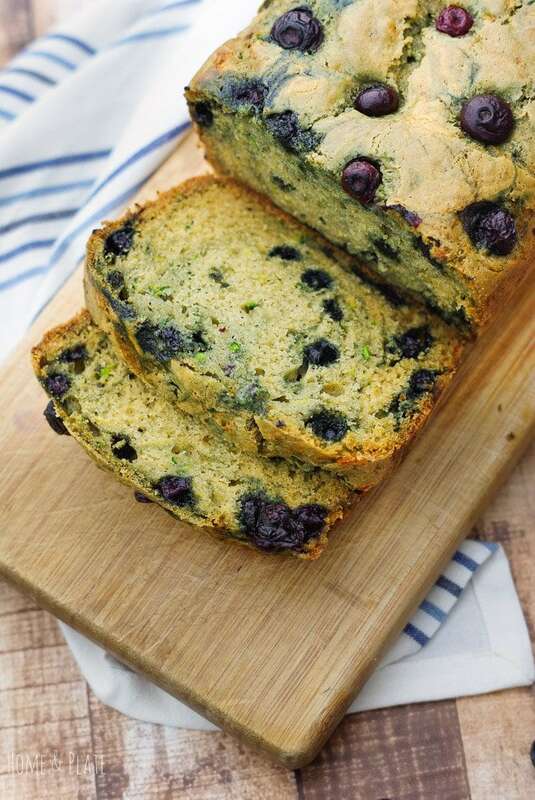 It's a classic zucchini quick bread with a twist. This loaf is bursting with the sweet taste of blueberries. Preheat oven to 350°F. Grease and flour one 5 x 9 loaf pan or line with parchment paper. Beat the eggs and sugar together. Add in the oil and continue to beat. Stir in the zucchini. Mix together the flour, salt, baking soda and baking powder. Next add it to the wet mixture and stir well. 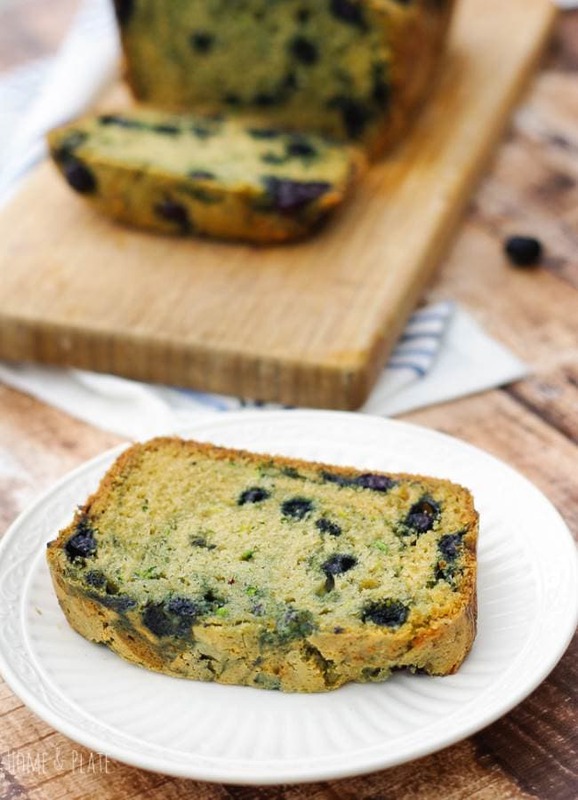 Fold in the blueberries then pour the mixture into the loaf pan. Bake for an hour, or until a toothpick inserted into the center of the bread comes out clean. Allow the bread to cool for 15 minutes before slicing. My neighbors have been gifting me with piles of zucchini and, as someone surrounded by family which won’t eat zucchini, zucchini bread is the way to go here! Especially with the blueberries in the mix. I also like the muffin idea. 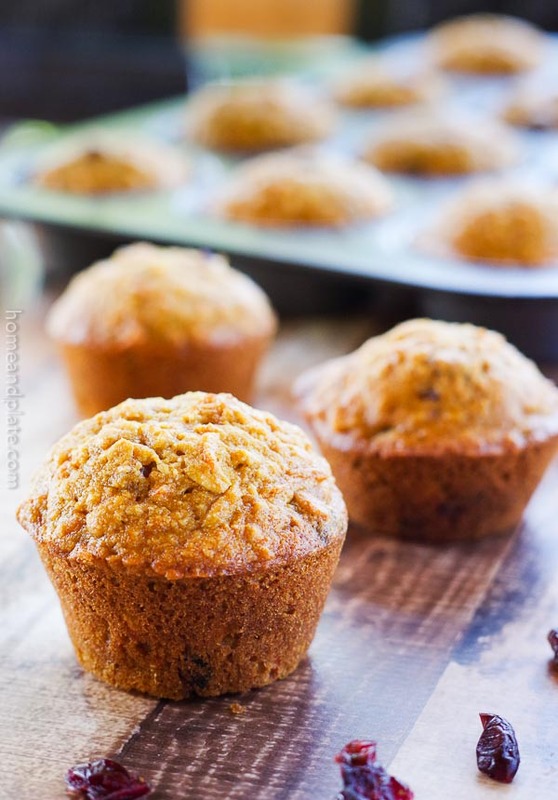 Bake them up and we have breakfast on the go. You have some wonderful neighbors. Lucky you. I would be gobbling up that Zucchini anyway I could get it. It’s so much better from the garden. 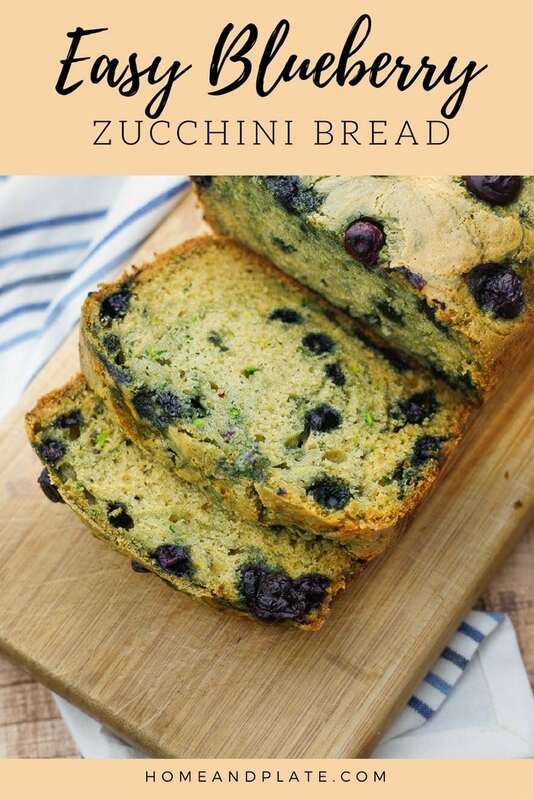 I LOVE the idea of combining the blueberries and zucchini. It sounds like a flavor match made in heaven. 😊 zucchini and blueberries go together like peas and carrots. Definitely a match made in heaven. Thanks Tammy. I love the green bits. Alternatively you could peel the zucchini if you wanted a cleaner look to your bread. OH wow.. I have made zucchini bread with cranberry but not with blueberry. I do love the idea.. sounds so much more delish and pretty too! I’m going to try this next time. Pinning for later. Thanks Veena. I’m going to have to try your bread recipe using cranberries. My son would love that. You should absolutely give it a try. It makes your bread moist and oh so delicious. 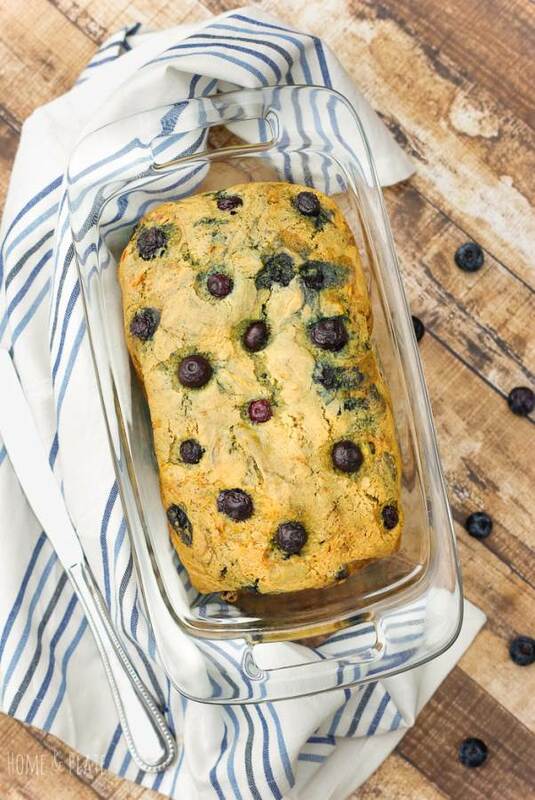 Pairing zucchini with blueberries sounds very delicious! I love the how moist bakes turn out when adding zucchini. Thanks Diana. Zucchini makes every type of bread deliciously moist. Hope you try it. I’m always looking for new twists on zucchini bread. This is a great idea!